For some people, the question of whether people are born leaders or made on-the-job is truly intellectual—fodder for a good classroom or dinner party debate. But for people in front-line positions to hire, promote, and fire, the question, “Who has the right stuff to lead?” definitely has more urgency. Getting the answer right can drive an organization’s culture and performance to new levels. Getting it wrong can too—downwards. The answer to the born leaders question isn’t neat or simple. The facts are, some leadership traits are inborn, and they’re big whoppers. They matter a lot. On the other hand, two key leadership traits can be developed with training and experience—in fact, they need to be. Before going any farther, though, let’s talk about our definition of leadership. It’s comprised of five essential traits. These traits, by the way, do not include integrity, which is a requirement in any leadership position, or intelligence, which is likewise a ticket to the game in today’s complex global marketplace. Nor do they include emotional maturity, another necessity. These three characteristics are baseline—they’re givens and are often found within born leaders. So let’s go beyond them. Positive energy: the capacity to go-go-go with healthy vigor and an upbeat attitude through good times and bad. The ability to energize others, releasing their positive energy, to take any hill. Edge: the ability to make tough calls, to say yes or no, not maybe. The talent to execute: very simply, get things done. Passion. They care deeply. They sweat; they believe. As you may have figured, positive energy and the ability to energize are pretty hard-wired within born leaders. They’re basically personality. Similarly, passion feels inborn. Some people just seem to come fully loaded with intensity and curiosity; they naturally love people, life, and work. It’s in them. It is them. Edge and the ability to execute are different. New hires rarely show up with them in polished form, and even middle managers benefit from training in both. But the best teacher for these two traits is trench warfare. That’s because edge and execution are largely a function of self-confidence. You can say yes or no a heck of a lot better when you’ve done it a bunch of times and seen how well decisiveness works. Likewise, only in real-world challenges can managers truly feel the power of moving quickly, demanding accountability, and rewarding results. They can also experience how damaging it is not to execute—a mistake most effective leaders don’t make twice. So are leaders born or made? The answer (perhaps not surprisingly) is both. Your best strategy, then, is to hire for energy, the ability to energize, and passion. Go full force in training and developing edge and execution. Promote the people who have a good dose of all five traits. Always remember, though, that not everyone was meant to be a leader. But as long as you are one yourself—it’s your job to find and build those who were. Most of the leaders are born. They are born in the nice country, nice environment, nice value system that promotes candidness, performance. Very few are made. 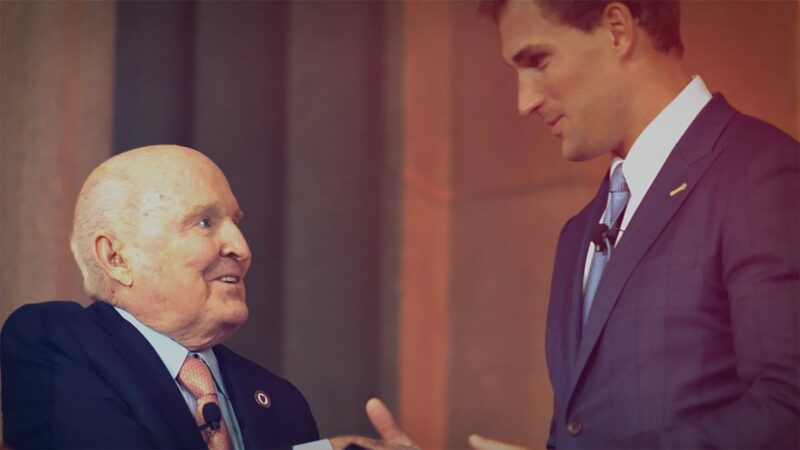 Consider 2 of the greatest examples of the business leaders today. 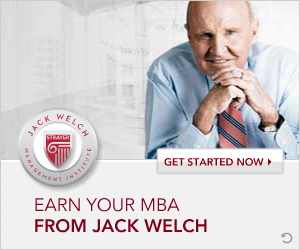 GE Chairman and CEO Jack Welch, Investor Warren Buffett. Both are highly talented leaders, executives. Both were born in the USA. They studied in USA, worked in good companies, performed very well. If they were not American Citizens, they would not have reached the level of success they would have reached. Being born in America or UK or Australia or having citizenship from those countries or similar countries and studied in good schools/colleges and good aptitude, performance can make them great leaders. Still one can learn a few attributes, behavioral patterns that can enable them success. But if their boss or company is not in the similar mould they would not be successful. For example take a company such as Kaiser Foundation Hospitals / Kaiser Permanente IT. 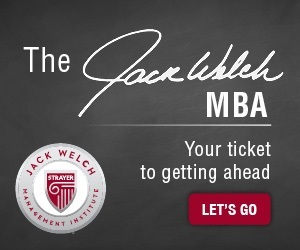 They have a different type of environment and mentality where Jack Welch / Warren Buffett type of leaders may not thrive. It is just my experience and viewpoint.